Copenhagen Police are searching for a 42-year-old woman who disappeared from the Copenhagen neighbourhood of Vanløse with her three-year-old daughter and six-year-old son six months ago. 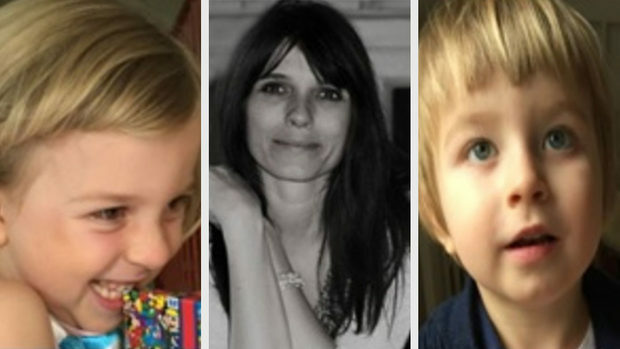 No-one has admitted to seeing the mother, Angelina Maalue Avalon Mathisen, or the children, Aia and Leonardo, for six months, so the police have decided to go public with their search. The children’s father had been awarded full custody of the children, so Mathisen is violating the law by hiding them, police said. When last seen, Mathisen had brown hair. She has also been known to use the alias Valiant Malene Westergaard and may be using an ID under that name.